The much anticipated crowdfunded film with Nassim Haramein is finally here! 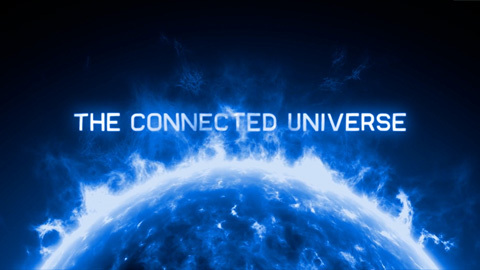 The CONNECTED UNIVERSE explores new understandings in science that reveal a bigger picture of interconnection than we have ever imagined. This eye opening film explores how the fundamental experience of being human is also about connection… and how this experience may be altered by these breakthroughs in science. Will the journey through these ideas make it possible for you to feel more “connected” in your own life? For more info about how the world came together to make this film happen visit the INDIEGOGO Crowdfunding Campaign Page.